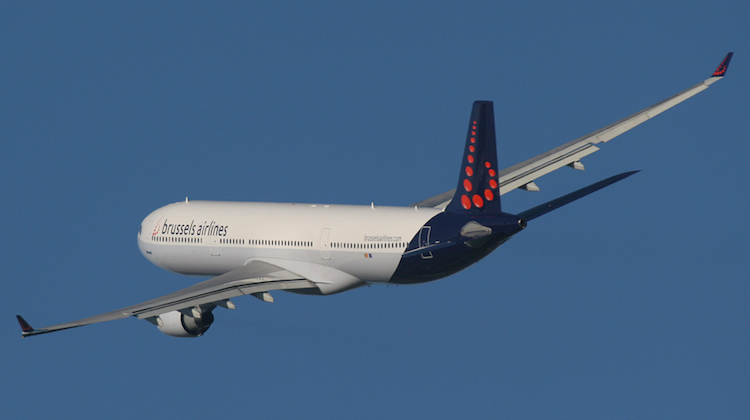 Brussels Airlines has put humanitarian duty over brand as the airline commits to maintaining service to Ebola-affected countries in West Africa. The Belgium flag carrier is currently the only European carrier serving the Sierra Leone capital Freetown, with British Airways and Air France suspending services to Lungi International Airport. The twice-weekly service with Airbus A330-300 aircraft provides essential uplift for medical cargo and heavy equipment, as well as the transport of health workers dealing with the Ebola outbreak, Brussels Airlines vice president of external communication Geert Sciot says. “If you look at it from a marketing perspective I think it would be better to stop flying because your brand will not become better from that,” Sciot told reporters at the International Air Transport Association (IATA) global media day in Geneva on Wednesday. “You get a lot of respect and support from the countries, from the governments, from the prime ministers of these countries but on a global scale marketing wise for your brand it is not the best thing to do. 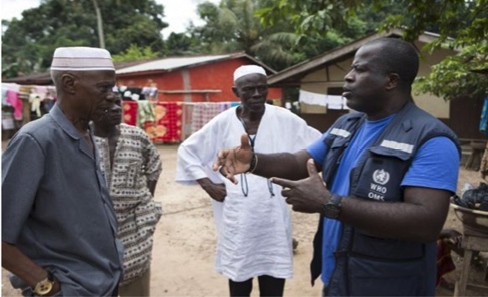 The most recent figures from the World Health Organisation (WHO) showed there had been about 17,942 reported cases of Ebola and 6,388 deaths during the current outbreak. At this time, Guinea, Liberia, Mali and Sierra Leone were the affected countries. 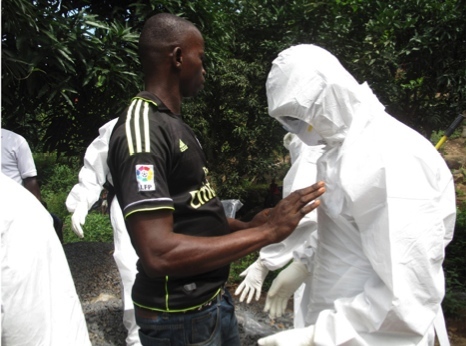 The airline, IATA and the WHO stress no one has been infected with Ebola on board an aircraft. Margaret Ann Harris from the WHO said closing borders and shutting down transport options such as air links destroyed economies and drove people underground. Dr Harris said people on the same aircraft as someone who did not have symptoms of Ebola were not at risk of catching the disease. Moreover, Harris said the way the virus is transmitted – via direct contact only, often from the hands to the eyes, nose and mouth – meant ebola was a disease that was difficult to transmit during air travel if people and airlines took appropriate precautions. “We’ve seen massive overreaction worldwide,” Harris said. 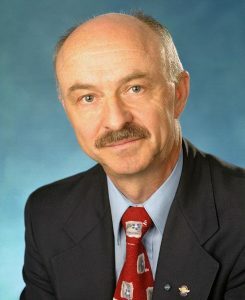 IATA medical advisor Claude Thibeault said the aviation industry had a lot of experience with the issue of communicable diseases, given the lessons learned from previous outbreaks such as SARS and H1N1. “We were quite well prepared from the aviation sector to respond to the Ebola crisis,” Dr Thibeault said. Brussels operates Airbus A330-300 aircraft to Sierra Leone with a Brussels-Dakar-Conakry-Freetown-Brussels routing. In recognition of the difficult operating environment, Sciot said the airline gave its cabin crew and pilots the option of not working on flights to Sierra Leone. About five to 10 per cent had chosen not to work on those affected routes. Brussels also had an aircraft on permanent standby via a wet lease arrangement in a third country should the operating A330 strike technical problems in Freetown and its crew needed to be evacuated. There were also additional screening procedures in place at airports specific to the Ebola virus. “So far, despite all our operations that we are doing nobody was infected on board our flights,” Sciot said. Sciot said passenger bookings on Brussels’ services to Sierra Leone were down compared with the prior corresponding period. However, aid groups and bodies such as the WHO were among the biggest users of the service. Dr Harris from the WHO said combating the outbreak of Ebola was like fighting a fire. 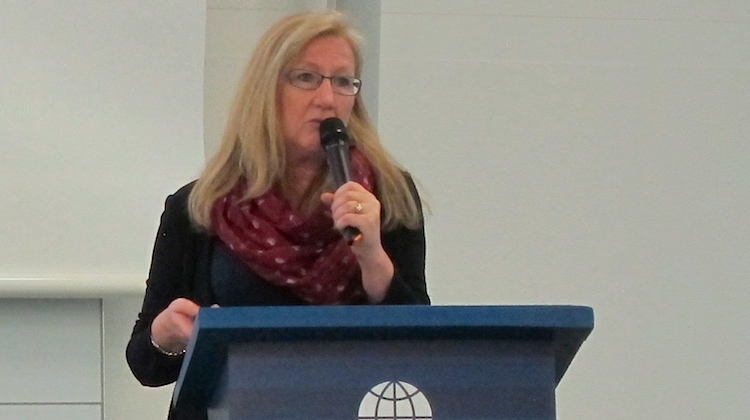 Dr Margaret Ann Harris from the World Health at the IATA global media day. “You need masses of people, masses of equipment, masses of energy and indefatigable teams to get on top of this,” Harris said. To that end, Dr Harris stressed the importance of maintaining air links with countries such as Sierra Leone, given they were able to bring aid workers, medical equipment and other essential supplies. Dr Harris said the Ebola virus was destroyed through washing your hands thoroughly with soap and water for at least 60 seconds. “If you wash your hands well, it is destroyed,” Harris said. IATA’s 250 member airlines represent about 84 per cent of the world’s air traffic. 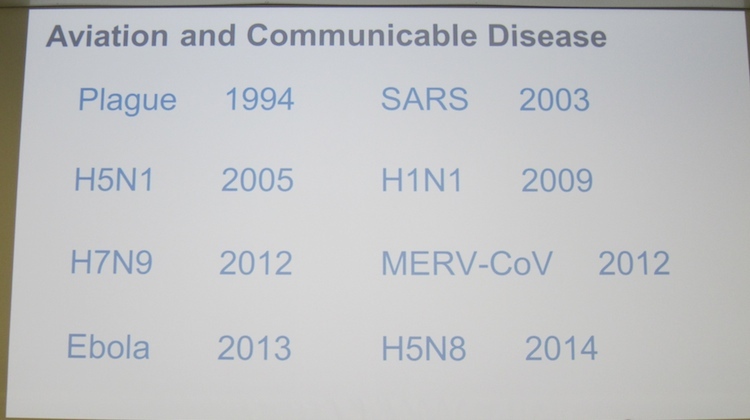 A slide from Dr Thibeault’s presentation showing the diseases the aviation industry has faced.